Traveling is one of those things that is always better when you have a friend to share the experience with you- whether they have two legs or four. And if you’re planning on bringing the latter, check out these great tips for traveling with your dog with insight from Wag The Dog UK’s, Trina Cooper on what you’ll need to do to prepare for a worry-free trip for you and your furry friend! TALK to your pet: As important as the proper logistics are to happy and healthy travels, be sure they understand and know what is happening to them and why. If they are left out of the communication loop, then their stress levels will skyrocket which causes their immune system to be vulnerable and can lead to a breakdown in healthy and well-being. They will also have questions or concerns that need to be answered. Animals do in fact understand you when you tell them something IF you know how to do it correctly. 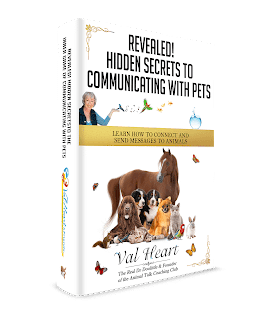 You can access a Free QuickStart to Animal Talk course here: www.animaltalkcoachingclub.com. Article courtesy of Priority One Jets. Click here to learn more about Priority One Jets and to read this article on their website.